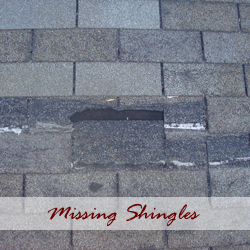 DWM Roofing offers quality roof repair service by qualified technicians. 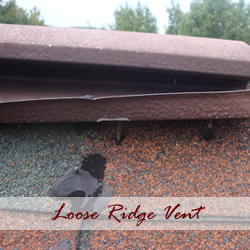 If your roof is less than 15 years old, there is a good chance that it can be repaired verses replacing the entire roof. 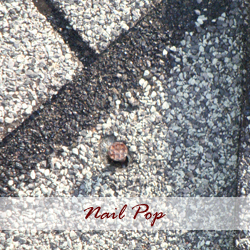 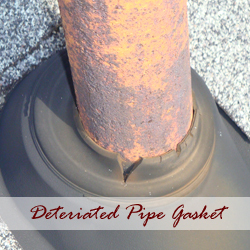 Below is a list of photos of the most common issues that are encountered on a roof less than 15 years old.